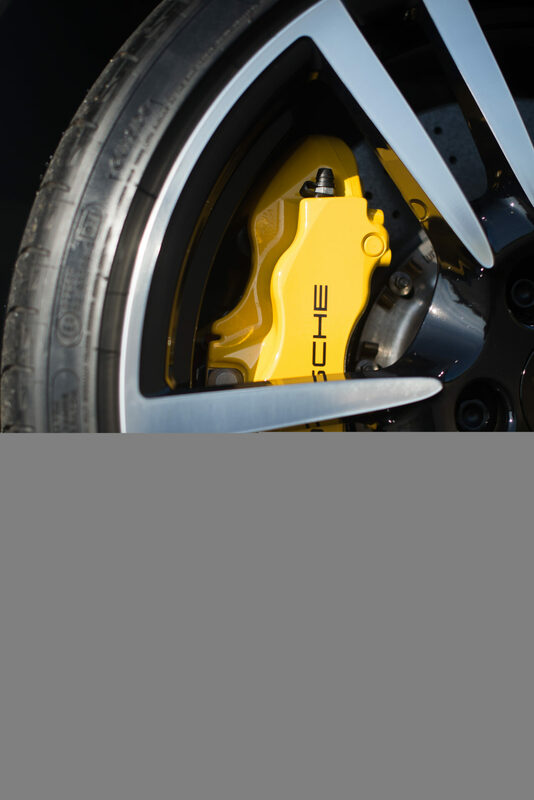 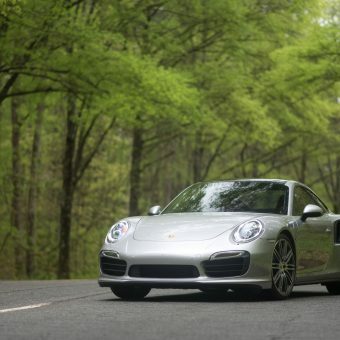 The 911 Turbo is quintessentially the highest standard when it comes to sports cars. 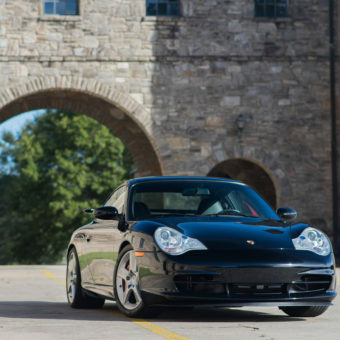 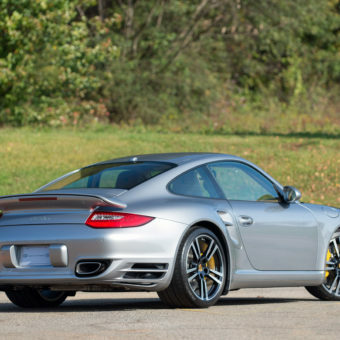 Presented here is the 997.2 Turbo, which was the very last generation of Turbo’s Porsche built with a manual transmission. 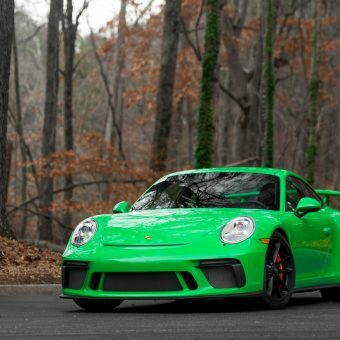 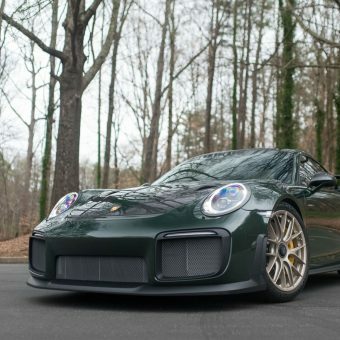 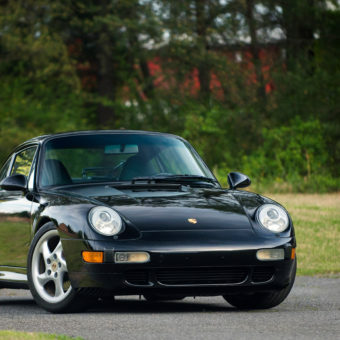 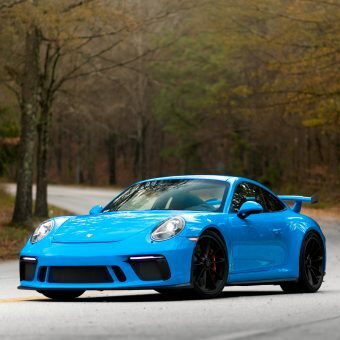 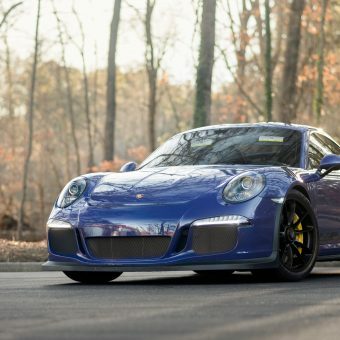 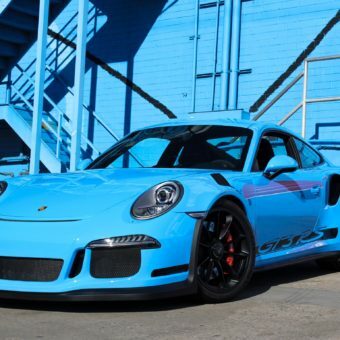 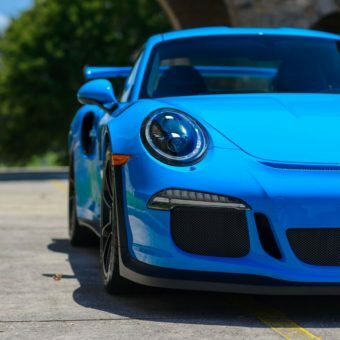 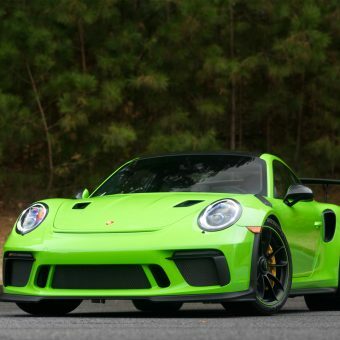 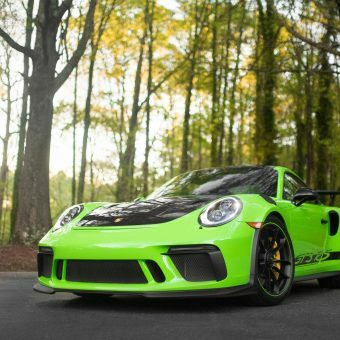 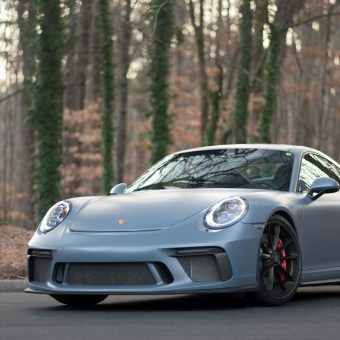 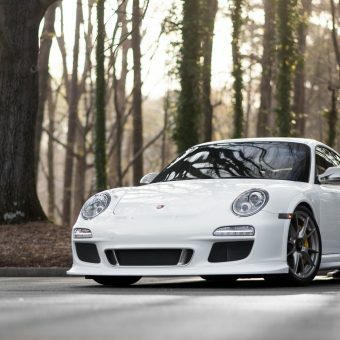 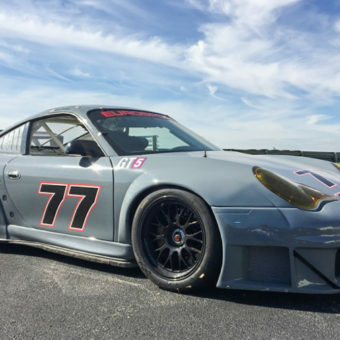 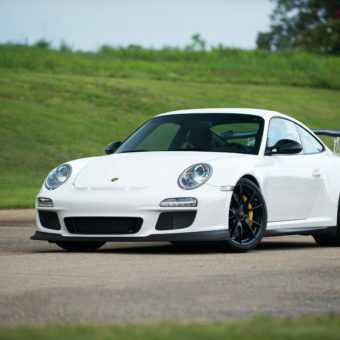 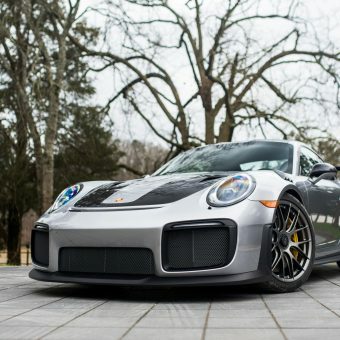 This car is 1/488 built with a manual transmission making it even rarer than the GT3 RS. 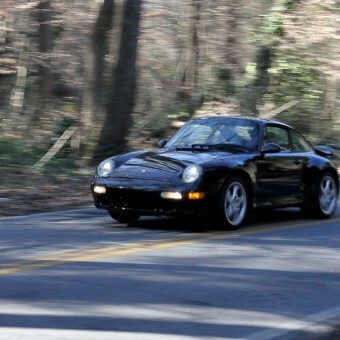 This particular example has covered only 238 miles from new. 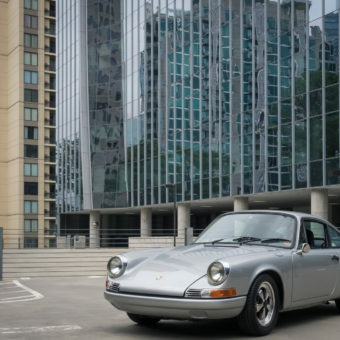 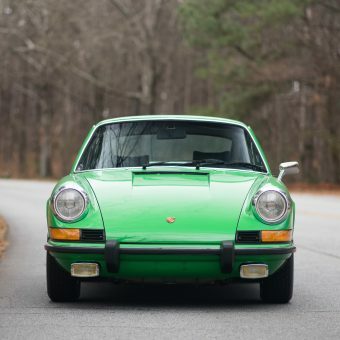 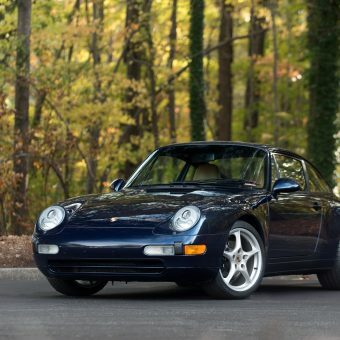 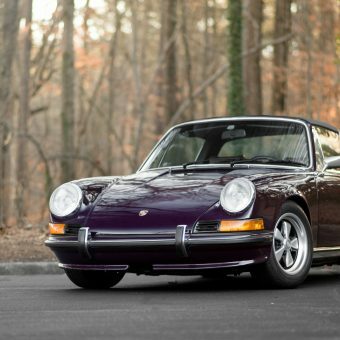 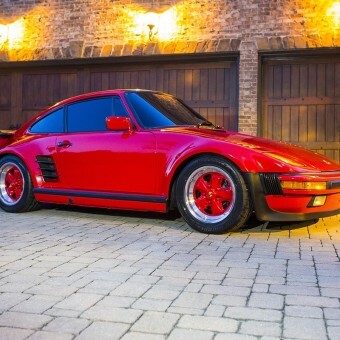 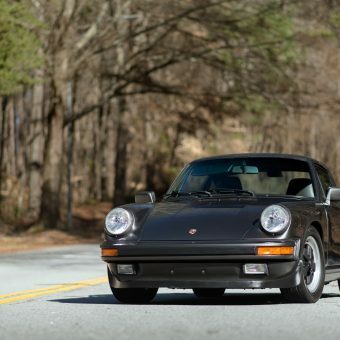 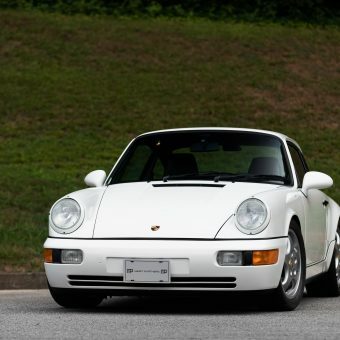 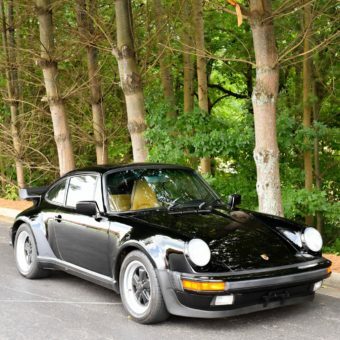 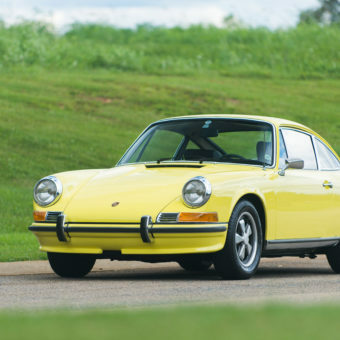 The original owner had the Turbo delivered to his home in New Jersey from the Porsche dealership. 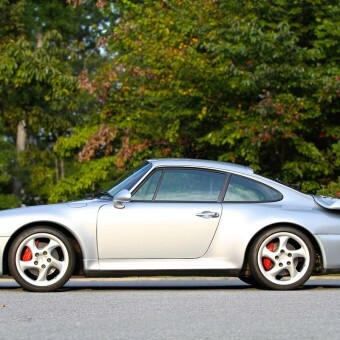 He kept the car in his climate controlled collection and drove it 187 miles, mostly for maintenance routines. 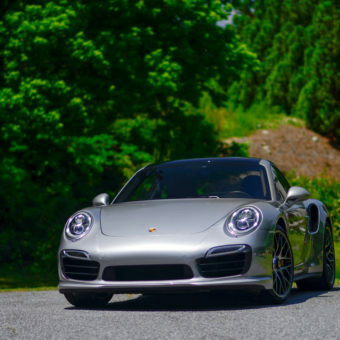 In July 2016, the second owner (a friend of the first owner) purchased the car and drove it to his home just down the street. 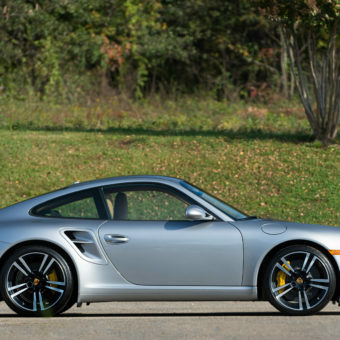 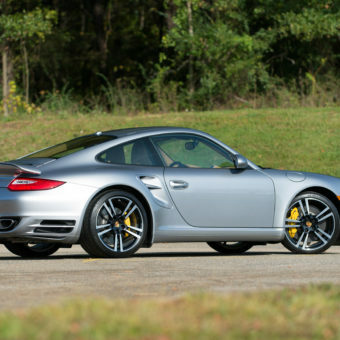 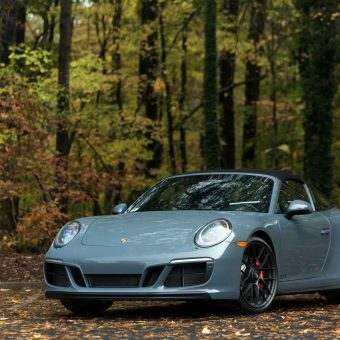 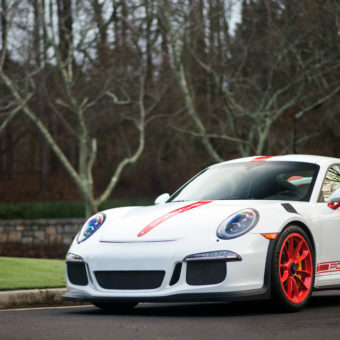 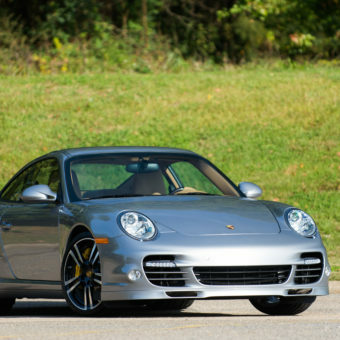 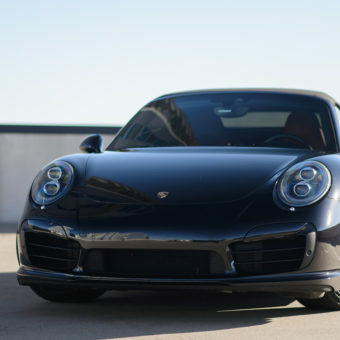 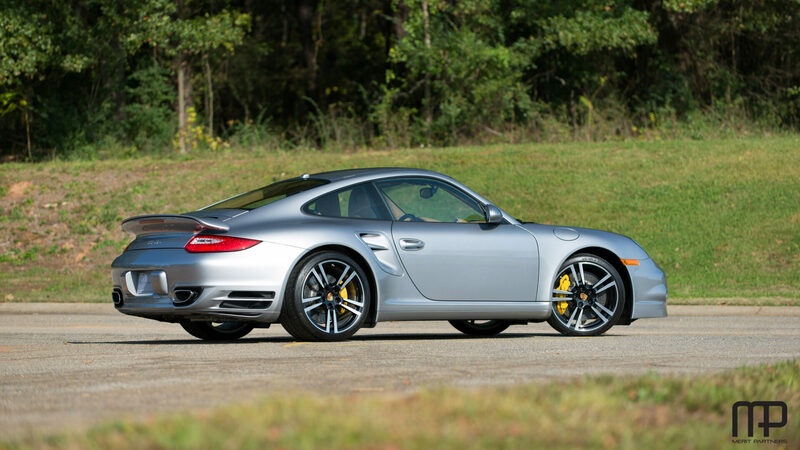 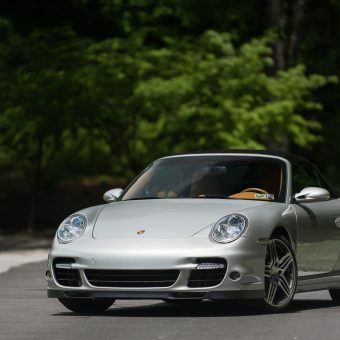 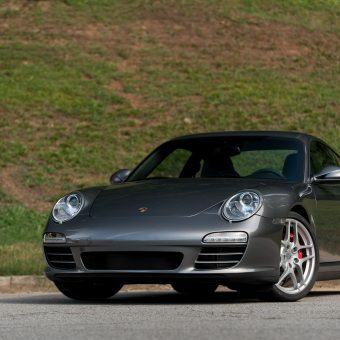 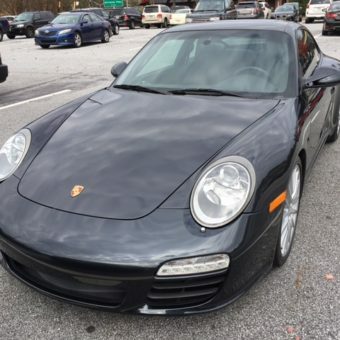 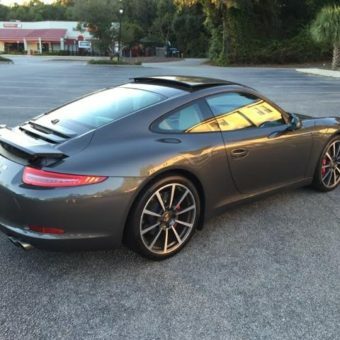 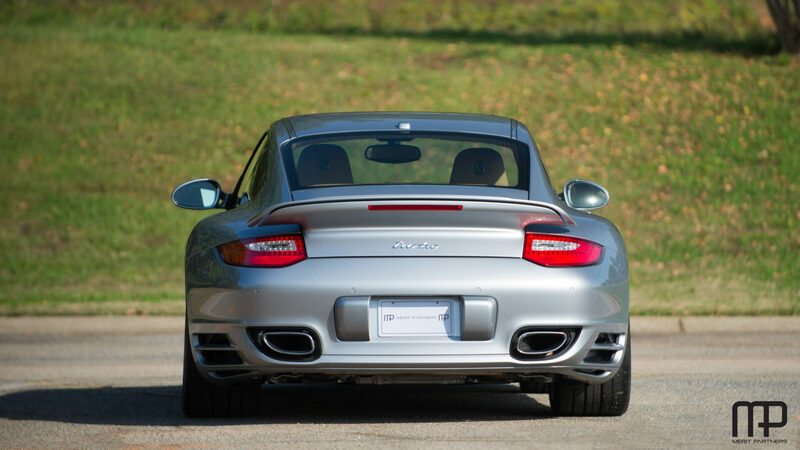 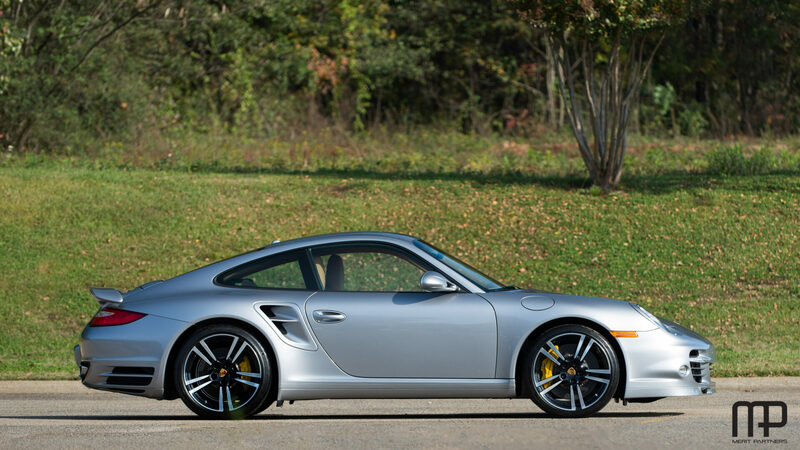 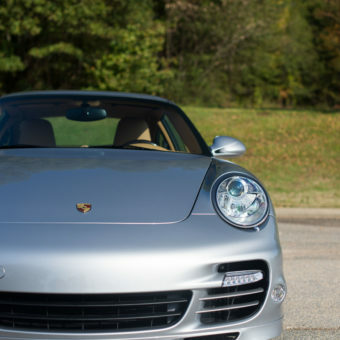 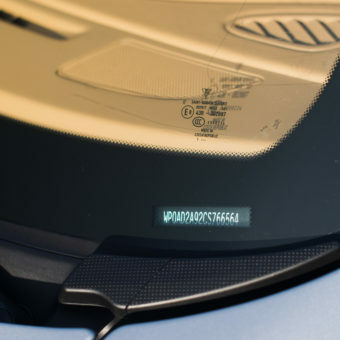 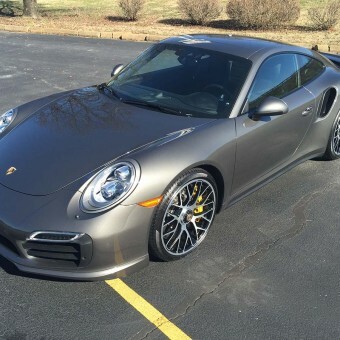 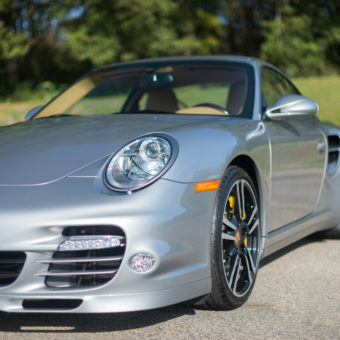 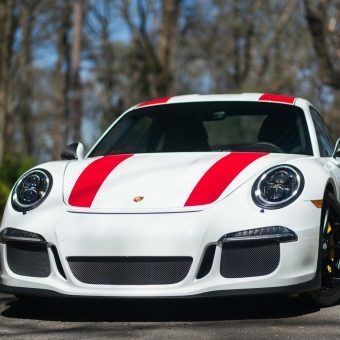 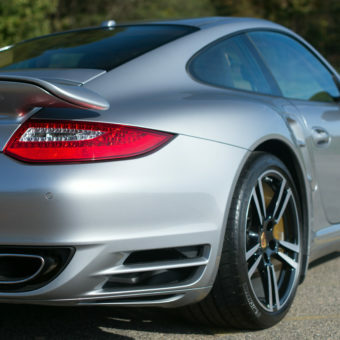 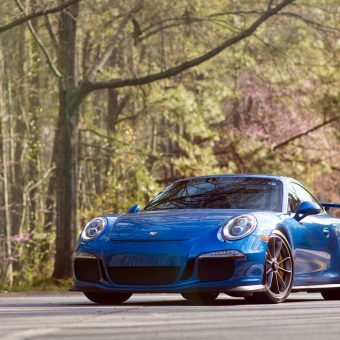 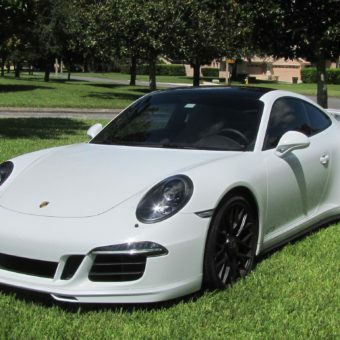 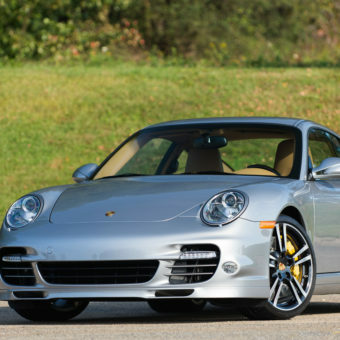 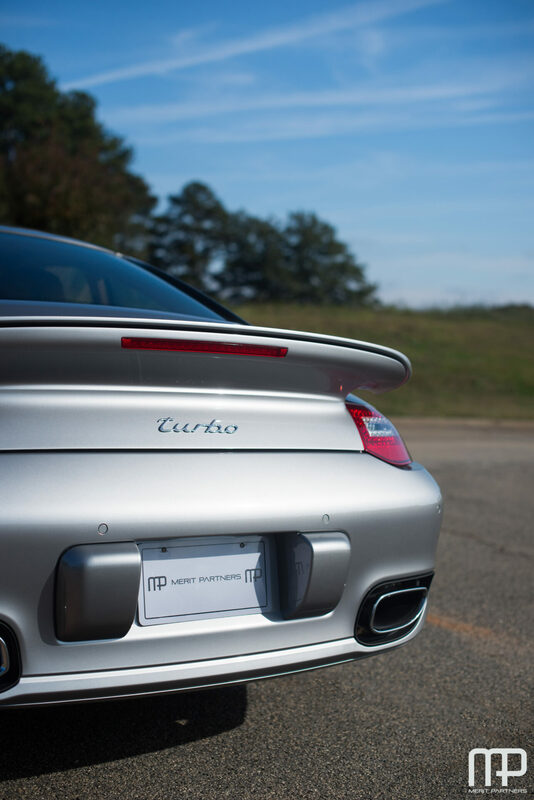 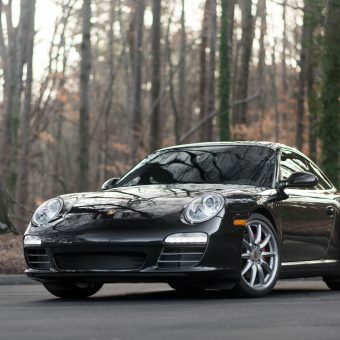 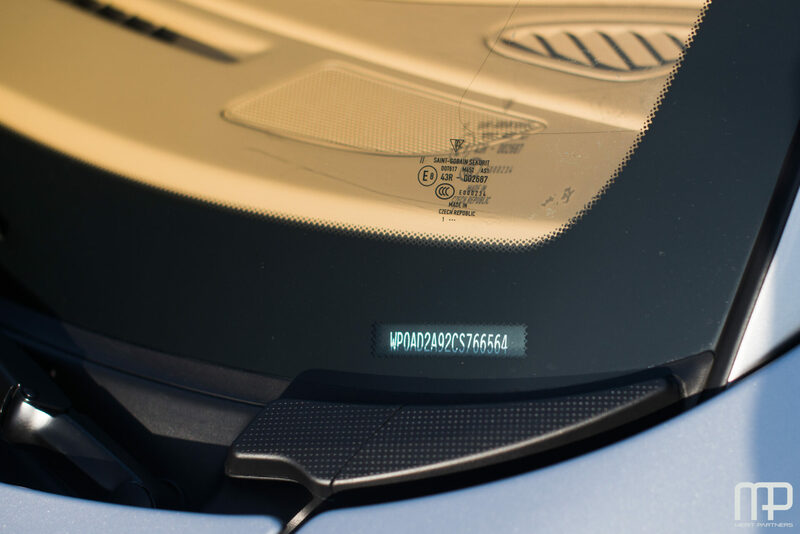 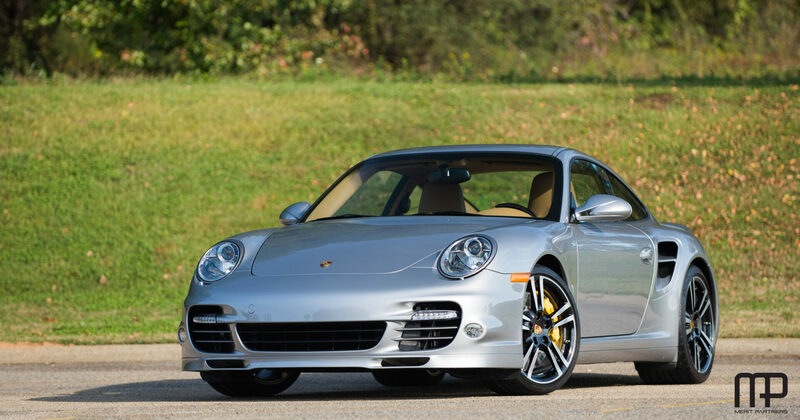 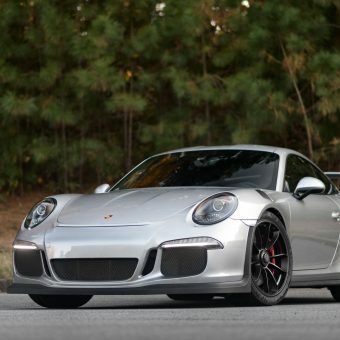 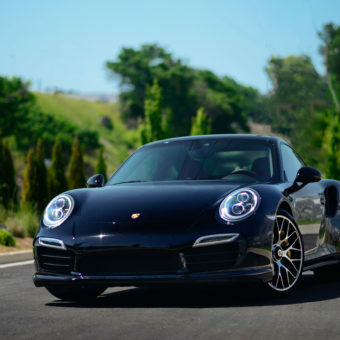 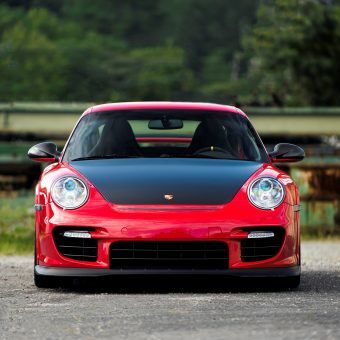 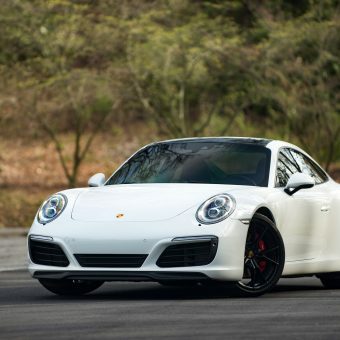 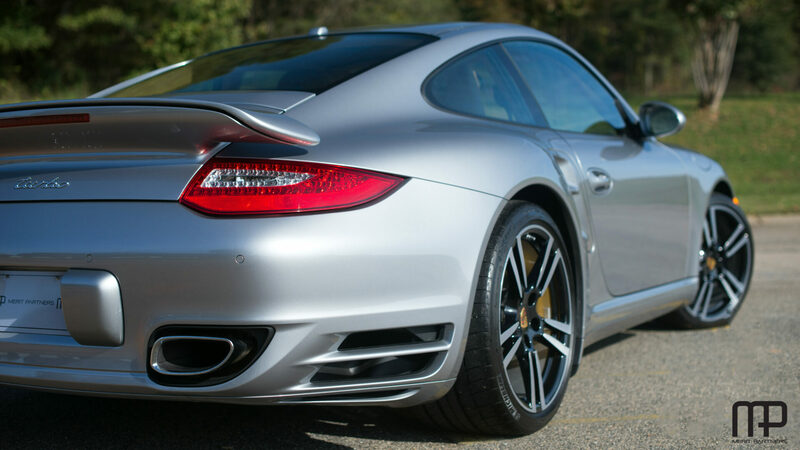 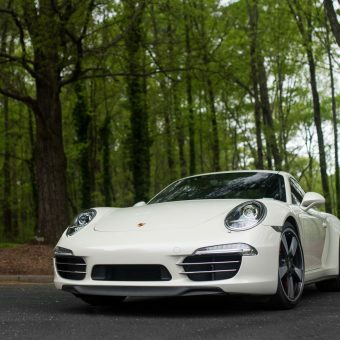 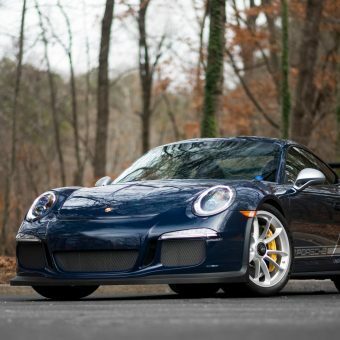 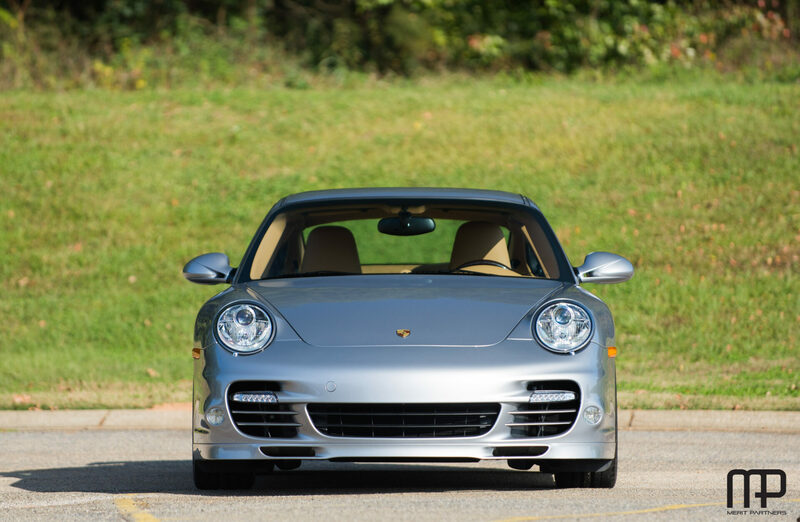 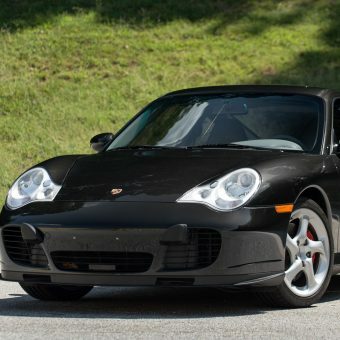 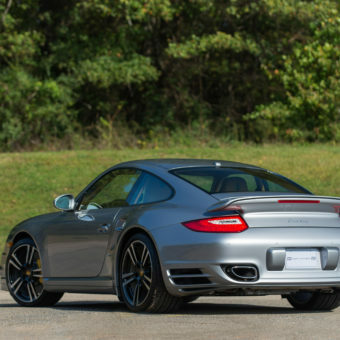 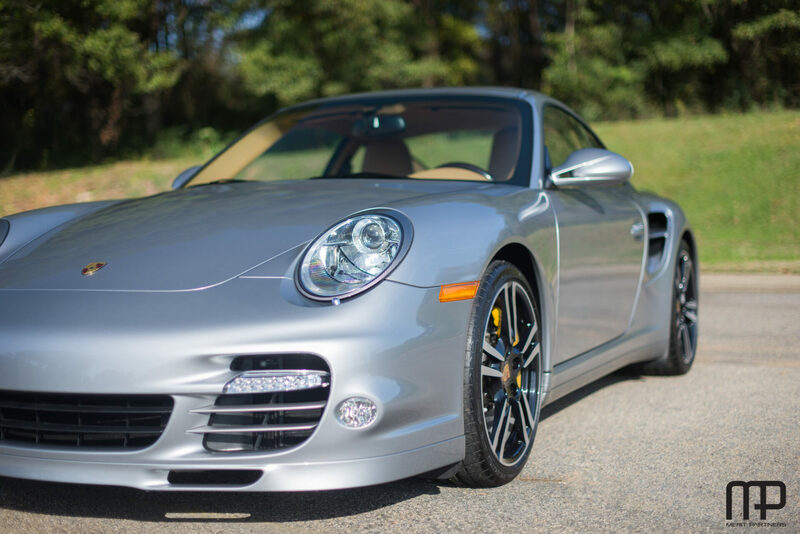 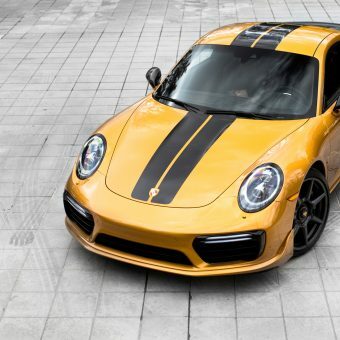 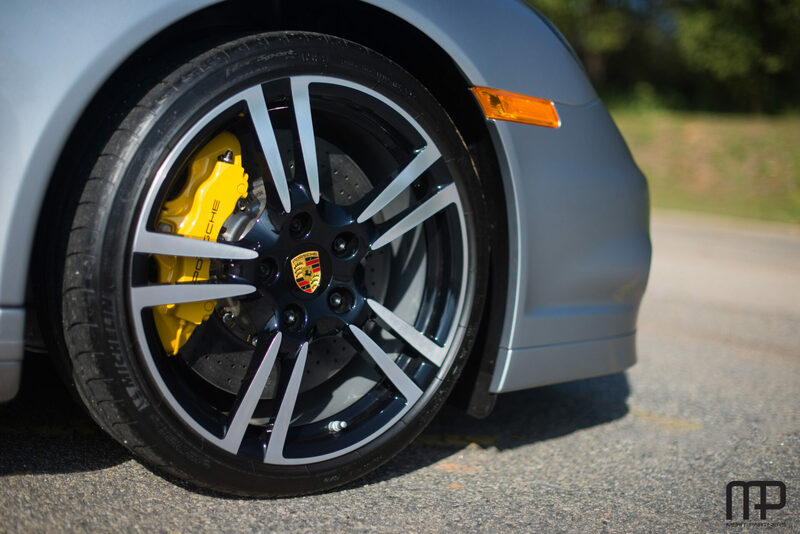 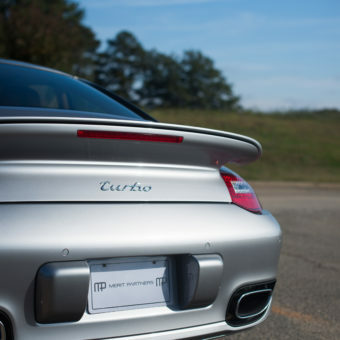 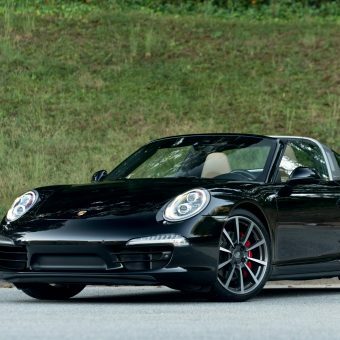 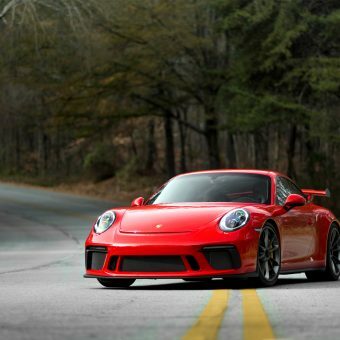 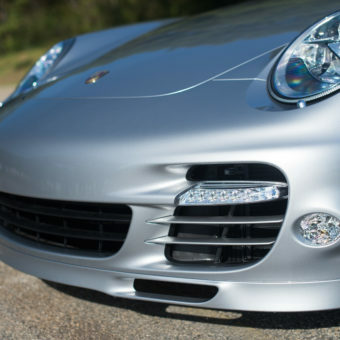 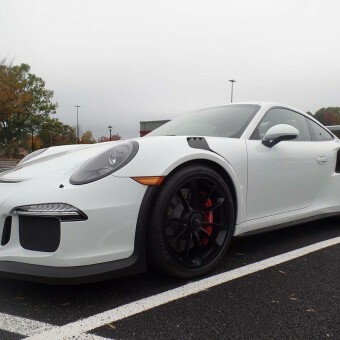 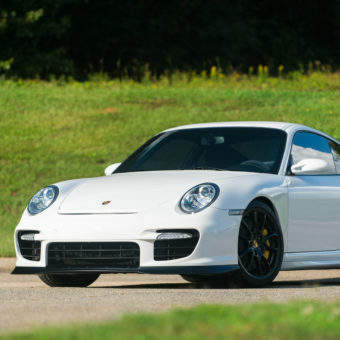 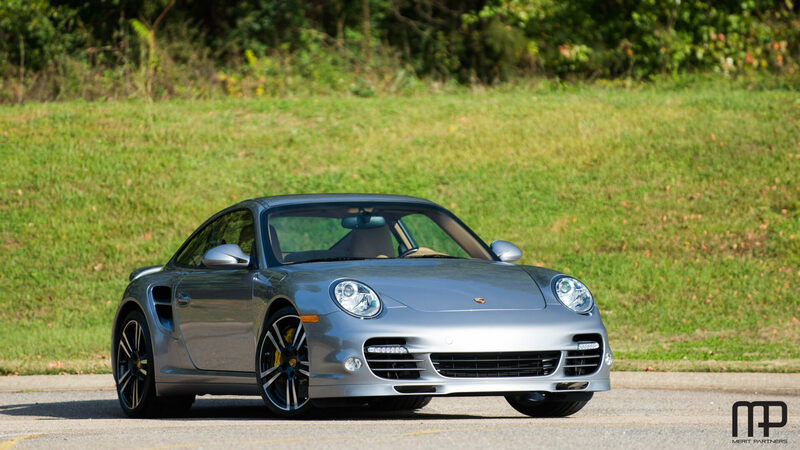 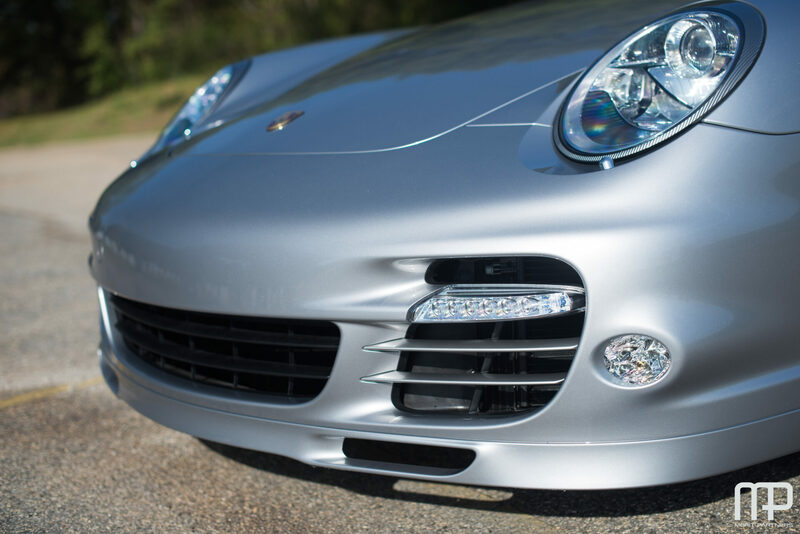 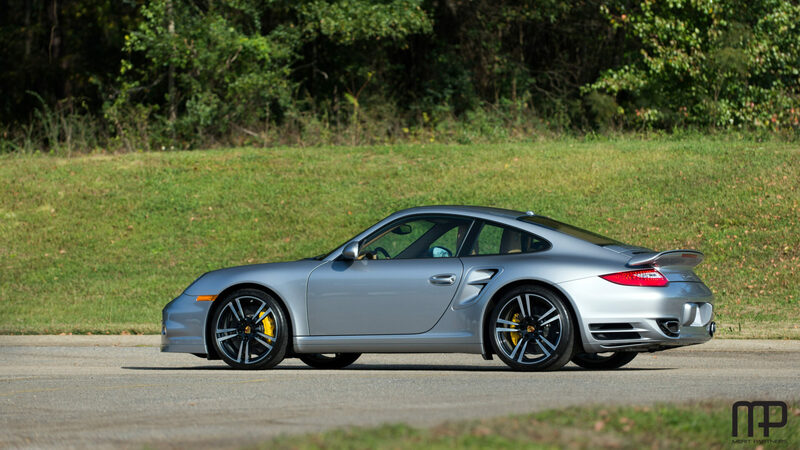 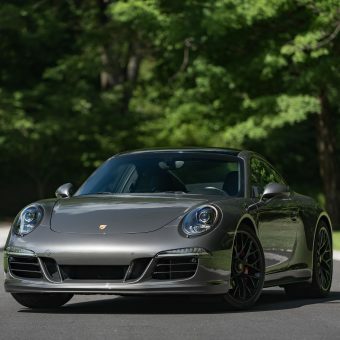 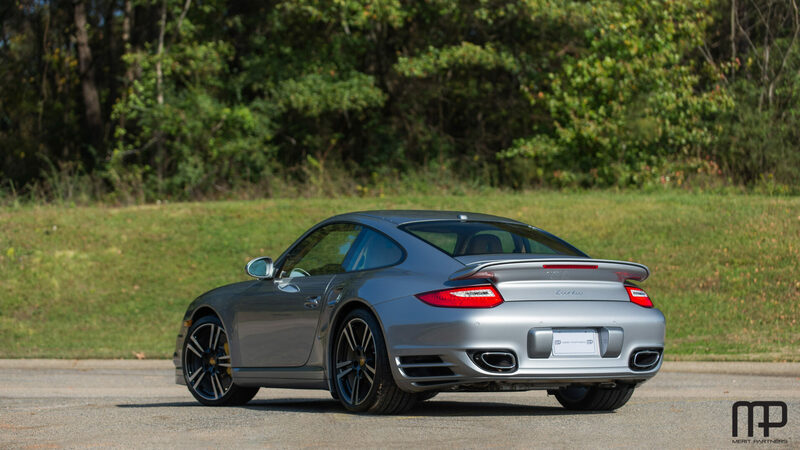 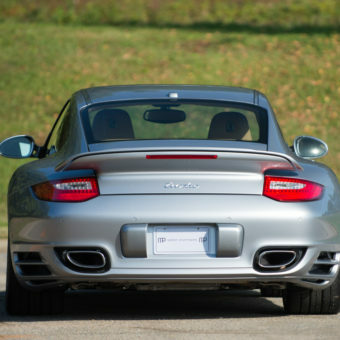 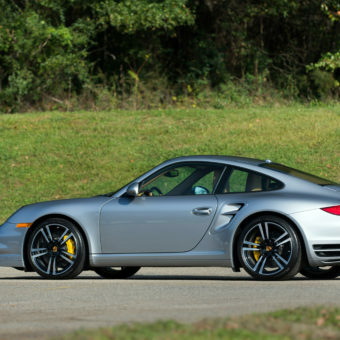 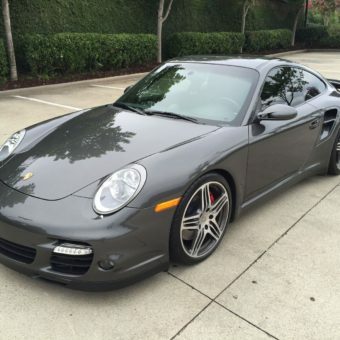 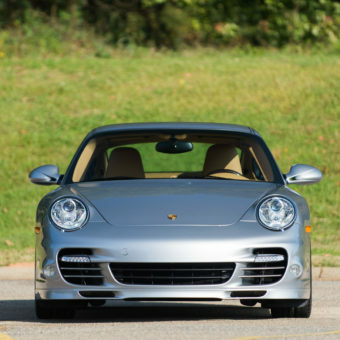 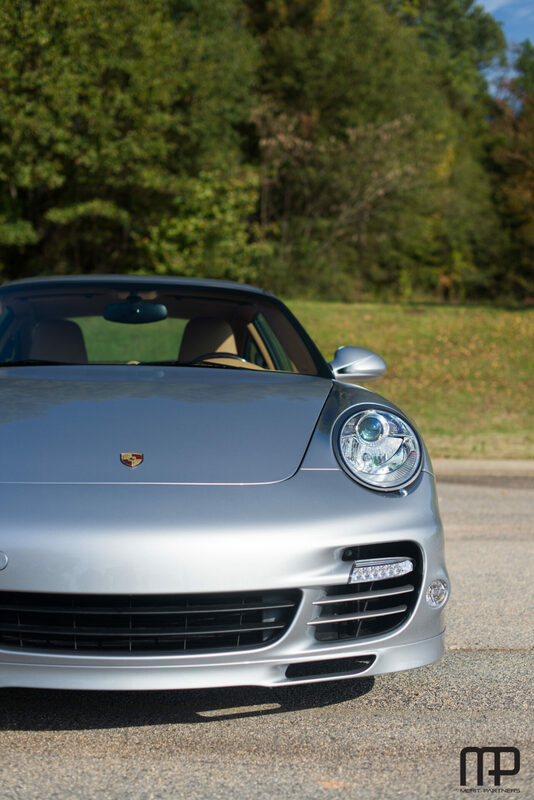 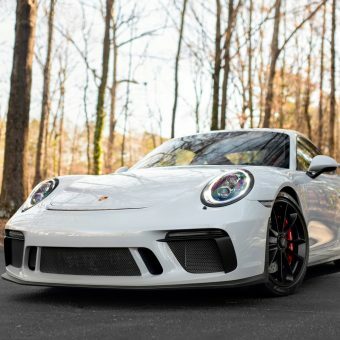 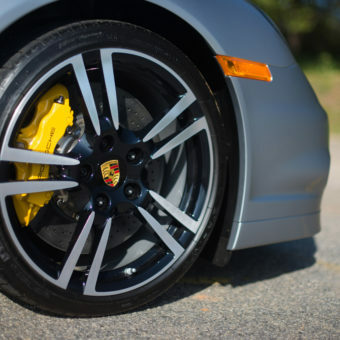 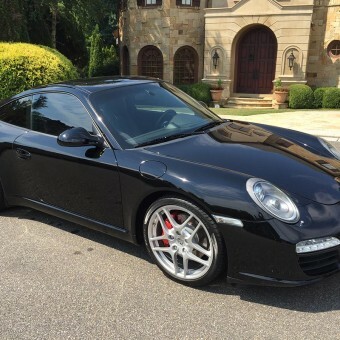 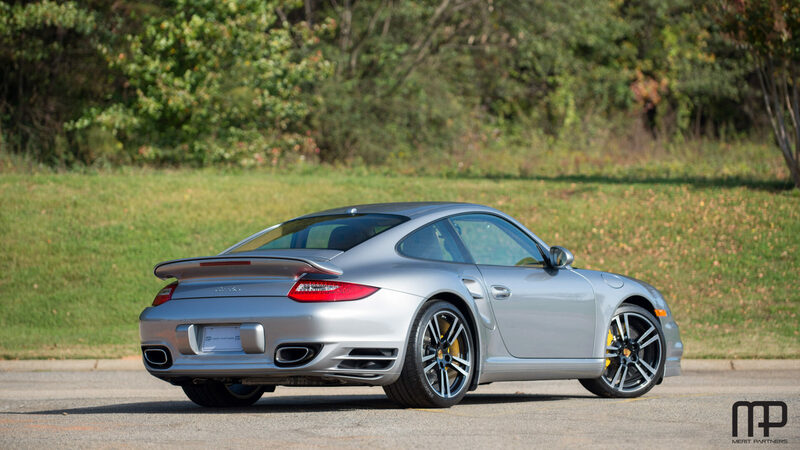 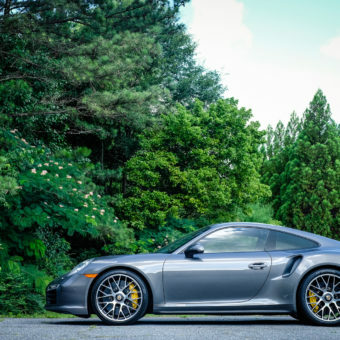 We were honored to find and purchase the finest 2012 911 Turbo on the market.